Attention has been on Manchester United‘s Champions League draw with Barcelona for the quarter-finals, but attention now switches to last-eight concerns elsewhere for the Red Devils. 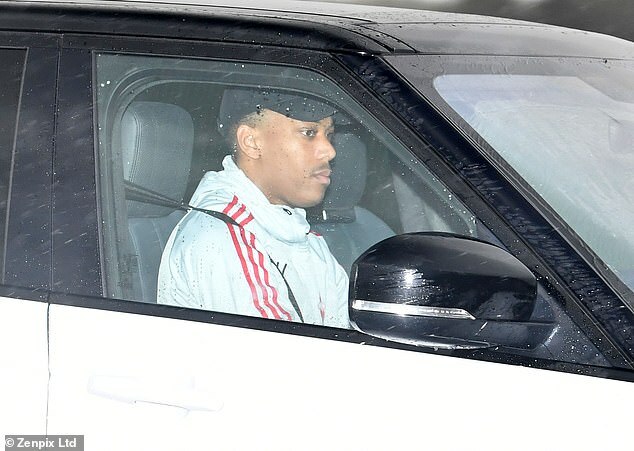 As rain poured down in Manchester on Saturday morning, the United players arrived at the club’s training ground in Carrington ahead of departing for Wolves for their evening kick-off in the FA Cup. 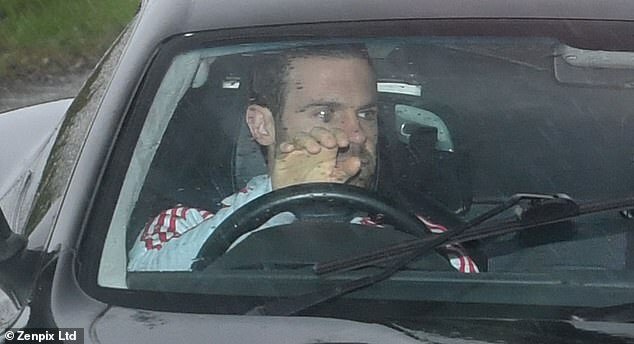 The likes of Ole Gunnar Solskjaer drove into the training ground along with his first team stars – but the United boss seemed to have left something important back home. 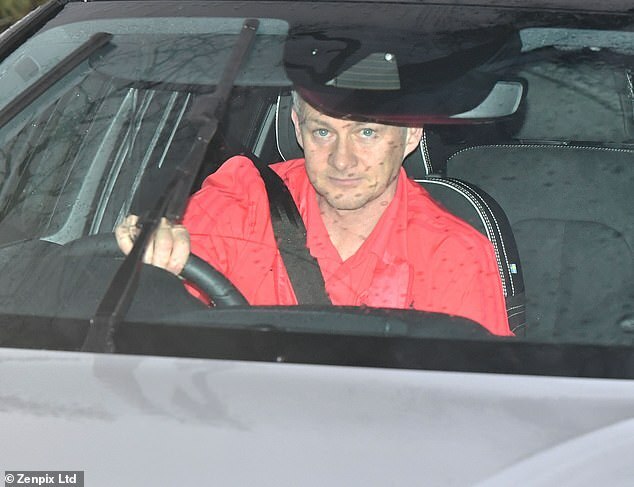 After arriving in the morning, Solskjaer soon departed only to return 20 minutes later, with Victor Lindelof also making two trips. 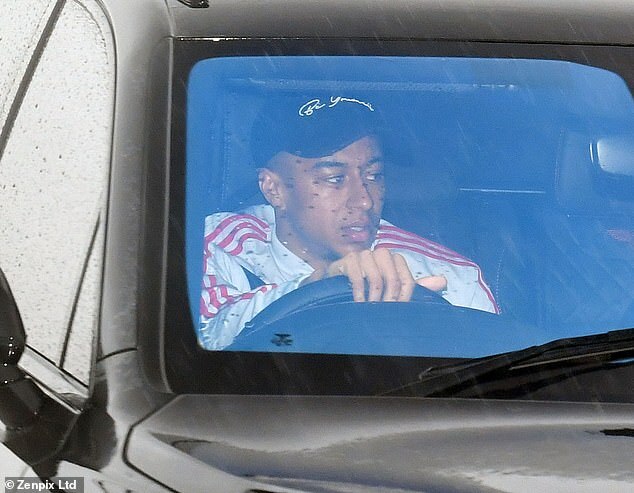 United fans will be boosted to see Jesse Lingard among the stars making the trip, with the midfielder having been ruled out for the last six games with a hamstring injury. The United manager is hoping the pain of defeat at Arsenal last Sunday will help his players avoid an FA Cup exit at Wolves on Saturday night. The 2-0 defeat at the Emirates was Solskjaer’s first domestic loss in 16 games as caretaker boss. 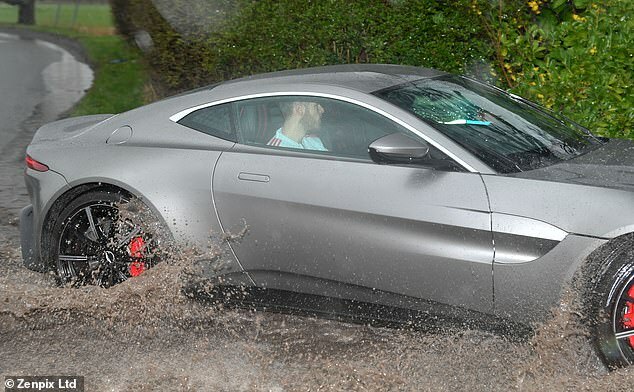 The 46-year-old said: ‘Any game you lose is a big anti-climax. It’s the worst feeling you can have. ‘Maybe that’s the only good thing about the Arsenal defeat, to feel how much it hurt. ‘I don’t agree with Gary Neville when he says teams should go out of this competition to focus on that.